As expected, Apple has finally launched its much-talked-about iPhone SE in India. The 4-incher iPhone SE comes bundled with similar specs as the iPhone 6s. The Apple iPhone SE will be up for sale in Silver, Gold, Space Gray, and Rose Gold color variants. The 16GB variant is priced at Rs. 39,000 while the 64GB variant is priced at Rs. 49,000. The device will be available all over India through authorised Apple Re-sellers and distributors such as Redington India, Ingram Micro and Rashi Peripherals. It will also be up for sale via major online retailers such as flipkart, Infibeam, Airtel store, Vodafone store and many more. At the time of launch, the device was dubbed to be priced at Rs. 30,ooo for India, however, the error was later rectified by Apple and the final pricing was set at Rs. 39,000 for the 16GB variant. The Indian pricing is higher than the US pricing, which is $399 (approx. Rs. 26,689). Honestly, we are not happy with the pricing as Apple was supposed to be targeting the mid-range segment of Indian smartphone users with the iPhone SE. But at a price tag like that, we doubt if it would be able to create the expected impact. 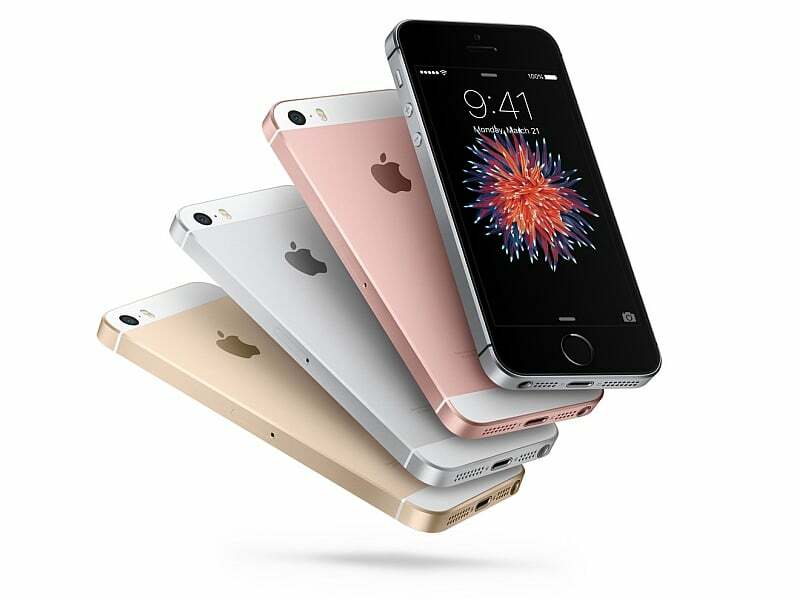 In terms of specifications, the iPhone SE comes powered by Apple A9 chipset along with M9 motion coprocessor. The device sports a 12-megapixel iSight (primary) camera with 4K video support, along with a 1.2-megapixel FaceTime (front-facing) camera. In terms of connectivity, the device supports Bluetooth 4.2, enhanced Wi-Fi and LTE, latest microphones. It will also support Apple Pay with a Touch ID fingerprint sensor. It does not feature a 3D Touch-sensitive display, and comes with 4-inch retina panel (640 x 1136 pixels). The phone runs iOS 9.3 OS out-of-the-box. The Apple iPhone SE bears a stark resemblance with the iPhone 5s, but with more rounded corners like the iPhone 6s. What are your thoughts about the Apple iPhone SE? Let us know through the comment section! Its too costly… Apple need to have its pricing checked properly. Was tracking this product for a long time, but not happy with the pricing point. 30k was still Ok, whereas best price would have been 25K. Apple did same thing with iPhone 5c launch. Is there better option in Android?